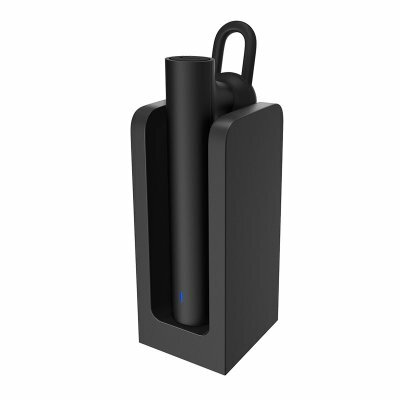 Successfully Added Xiaomi Bluetooth Head Set Combo - CSR8610, Bluetooth 4.1, Hands-Free Calls, 98dB, With Dock (Black) to your Shopping Cart. Xiaomi Bluetooth Headset features a talk time of up to 3.5 hours, what's more, it included 320mAh Dock can charge the headset up to 3 times. It comes with multi-functional buttons, high quality speakers, noise cancelling, let you listen to music or answer your calls on the move..